What Are Appropriate Vow Renewal Gifts? Technically, gifts are not required for vow renewals. For one thing, vow renewals are not the same as weddings since the couple is already living together (likely for quite some time) and not setting up a new household the same way a newly married couple would possibly be. Even Emily Post, the notorious manners guru of the 20th century, agrees that a vow renewal is not a wedding. It is an anniversary party and therefore, you should not feel obligated to bring a gift. Often, couples will include a note on the invitation that says "no gifts, please." 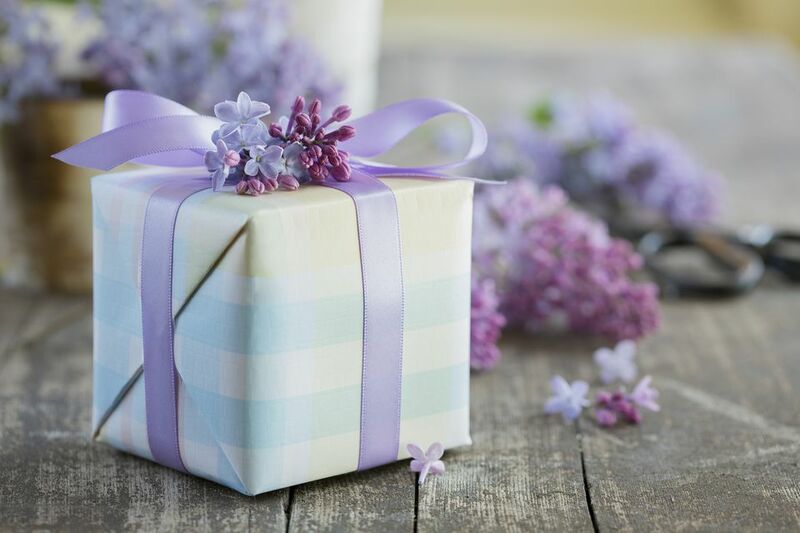 However, for a momentous occasion such as a 25-year anniversary, bringing a present for the couple is a thoughtful gesture, especially if you are close to them. Unlike a traditional wedding, gifts are not typically expected, so most couples do not create a gift registry for their vow renewal. Not having a registry to pick from can make it challenging for guests who want to give a celebratory gift to the couple, so we decided to share some ideas for gifts for vow renewals. Check out these tips and ideas! When choosing a gift for a couple who is renewing their vows, it is best to emphasize sentiment rather than monetary value. Perhaps you could give them a memory book or photo album, and pre-fill them with pictures of them you have taken over the years, or special memories of them as a couple. Another thoughtful and sentimental present for a couple would be a double picture frame, where they can put a photo of their original wedding day next to one of their vow renewal. If you are feeling stumped for gift ideas, consider choosing a gift based on the year of marriage they are celebrating. There is an excellent list of traditional anniversary gifts by the year that could help narrow down your decision for you. For example, if the couple is celebrating 15 years, the traditional gift is crystal so that you could give them a lovely crystal vase. For the 25 year anniversary, the traditional gift is silver, so you could give them a silver platter engraved with their monogram and the date to honor the occasion. Consider having a piece of art or decor created featuring the couple's last name or wedding date as a lovely memento. Whether it is a wooden sign with the couple's last name or a calligraphy lettered print of their wedding vows, it's possible and affordable to create a custom gift to celebrate the special occasion. If you would like to combine your resources with friends to offer up a group gift, consider sending the couple away for a romantic weekend, or another sort of experiential gift that allows them to spend quality time together. Consider things like cooking classes, sailing lessons, a subscription to a wine-of-the-month club or something similar. Giving the couple a meaningful and sentimental card is completely sufficient for a vow renewal. If you find yourself completely at a loss for gift ideas for the couple who is renewing their vows, just pick up a nice card to express your congratulations and happiness.